This could be your business! Request your live demo today! In this step-by-step video demonstration, we go over how to easily convert your office to a paperless process using ATOM software. This video will explain how to convert your bookkeeping or payroll office to a paperless process using our all-in-one office solution. Latino Tax Pro Webinar: Take Your Office to the Next Level with Text and Social Media, This video will explain how we integrated text and online reviews inside ATOM. 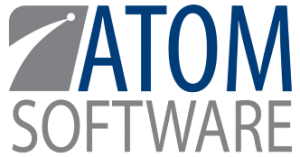 Ready to take the next step in making your office more efficient using ATOM Software? Request a live demo today and see first hand how you can save time and money by being the business you’ve always dreamed of!